There’s a librarian for each subject. And there’s an easy way to find the name and contact info of each subject’s librarian. 2—On the “Subject Guides” page, click the name of the subject you’re interested in. 3—The right side of that subject’s page provides the name, office, phone and email info for that subject’s librarian. Falvey’s librarians are committed to your success! 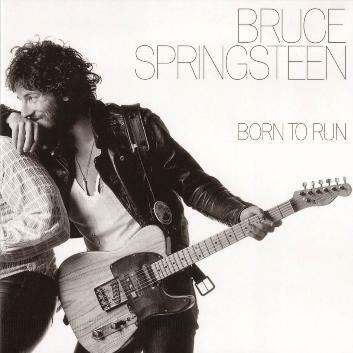 “Who’s bringing Born To Run?’ was as critical a question to outfitting a mid-70’s dorm room as was who’s bringing the area rug or mini-fridge. The required soundtrack to, well, everything back then, Bruce Springsteen’s Born to Run turned 40 years old last week. 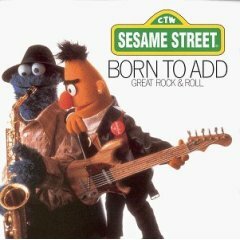 As iconic as the music inside, the cover photograph of Bruce and saxophone player Clarence Clemons has been honored and parodied in dozens of other homages, including our favorite, Sesame Street’s 1983 Born to Add. 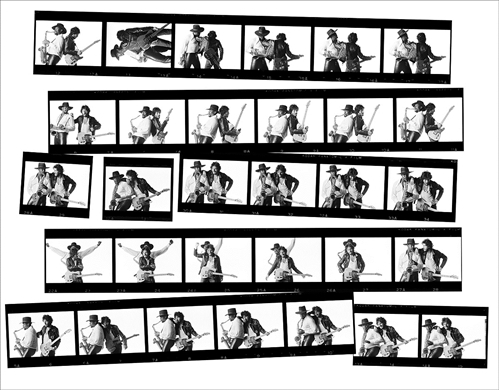 Taking you inside the design process is the fascinating volume featuring Eric Meola’s contact sheet from the Born To Run photo sessions, Born to Run, The Unseen Photos. Check out thumbnails here or use our ILL/EZ Borrow services for this, or any book that may stir the madness in your soul. Today is the 52nd birthday of the voice actor and animal imitator you never knew you didn’t know, Dee Bradley Baker. 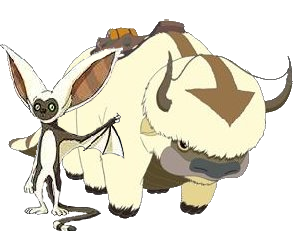 Undergraduates (and, of course, the older crowd that appreciates good animation) might remember his name from the credits of Nickelodeon’s Avatar: The Last Airbender (2005), because he was the voice behind the animal sounds of Appa the sky bison and Momo the flying lemur. See? You never know what skills of yours might be highly marketable!